Stephanie & Lael were happily married a little over a year ago. My story with them is a good example of the stress and jitters my clients sometime suffer through in the chaos of their wedding preparations - and how in the end these are no more than little hiccups that are easily forgot once the day passes and they have each other. They don't say a wedding is one of the most stressful events in a person's life for nothing! 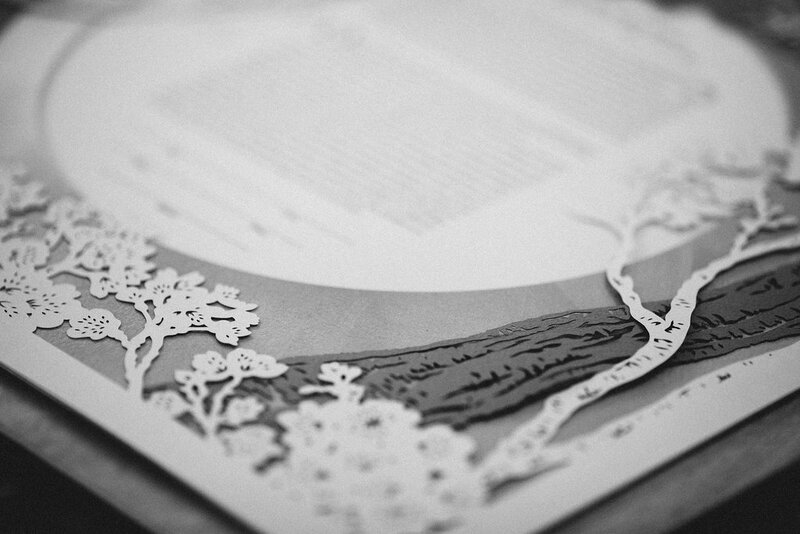 I always strive to be a calm, patient voice to guide and take care of my clients in the short interactions I have with them, so on the ketubah front at least they can count on having a beautiful art piece that will show up on time, will stand muster with the rabbi, and will grace their homes forever. Stephanie & Lael ordered one of my most popular designs - TWIN CHERRY TREES (available in the shop)- in a warm colorway to feature their carefully composed custom text. It was a fun quick order and the bride was very happy - they loved the design! 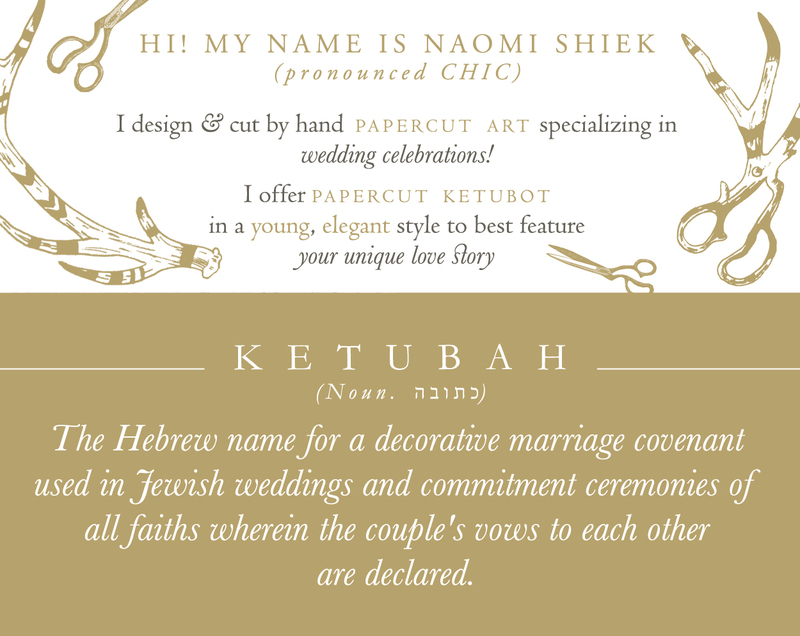 - until her groom saw the ketubah unveiled and said he didn't like the colors. Cue panic! To be clear, mistakes are few and far in between, but when they do occur I never take them lightly. If it's my fault I will refund, send a replacement, or cover the costs of returning-fixing-sending the ketubah back in time. There is that grey area on occasions when clients open their gift-wrapped order and tell me they made a mistake on their text or they don't like the colors they've chosen. I always feel guilty for not reading their mind or just knowing better. I am a classic perfectionist and any flaw is a mortal strike - thankfully with this job I rarely get to feel this way. 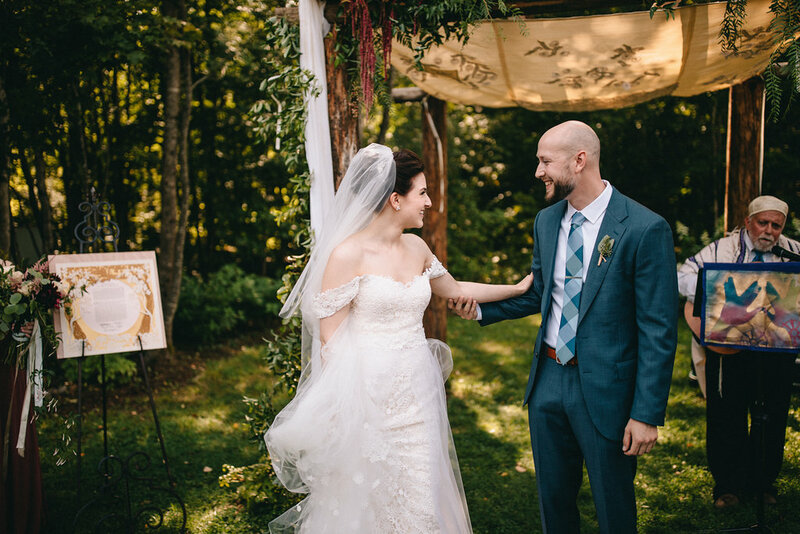 I really felt for Stephanie and Lael, two weeks before the wedding and they wanted to know if they could change the ketubah's colors all together! I gave them a price and time quote but encouraged them to think it over. 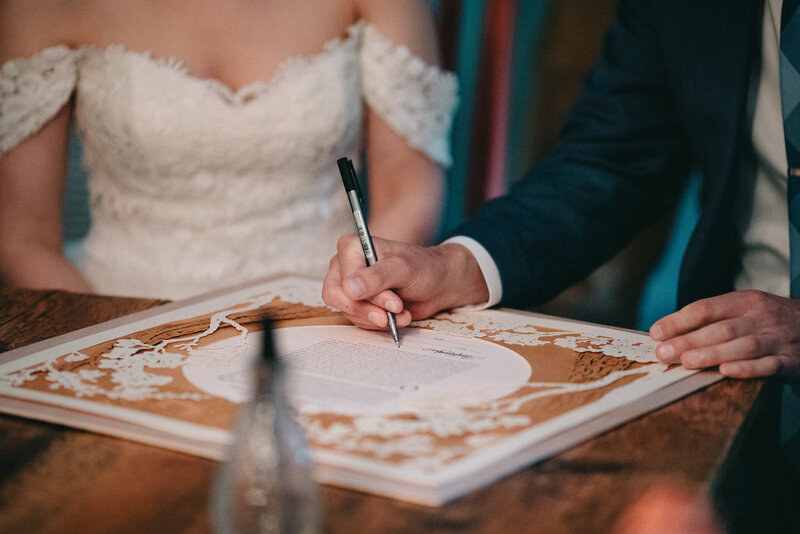 They were stressed and emotional and I was convinced they'll like their ketubah as-is once the wedding fog cleared since they loved the design so much. 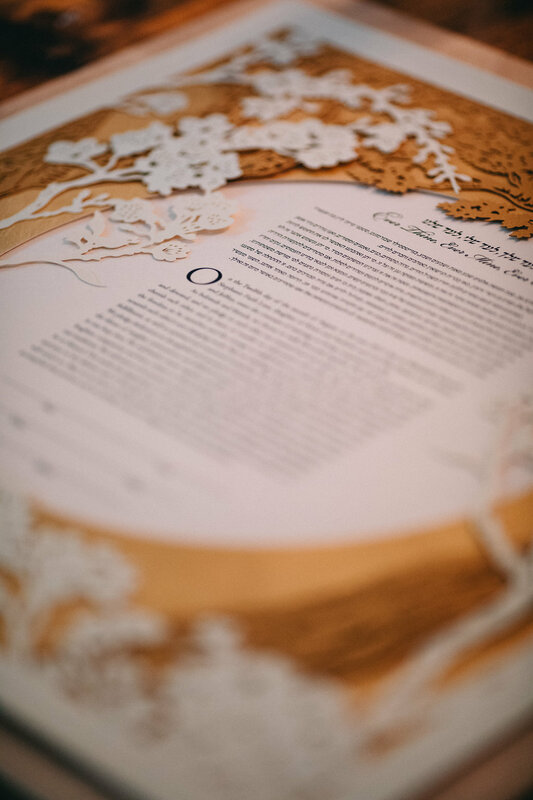 It might sound presumptuous but in these cases I encourage my clients to look at their ketubah in different light conditions and to place it against the walls in their home to better judge how it will really look in its final resting place. It's amazing the difference a good night sleep or two will have, too. In this case, it helped a lot and after much consideration Stephanie and Lael decided to keep their ketubah in the colorway they originally chose. 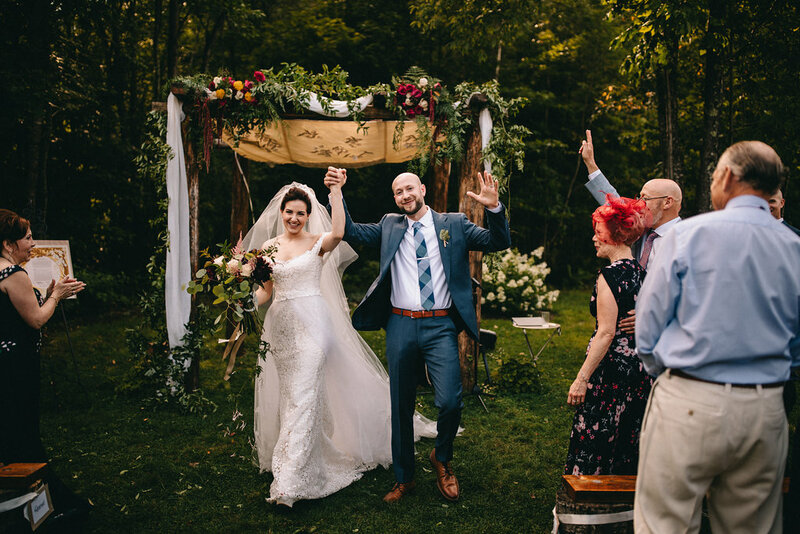 It was the best decision, as these breathtaking photos show (taken by The Spragues). In fact, their wedding was so beautiful I am tempted to share an inappropriate amount of their photos with you! 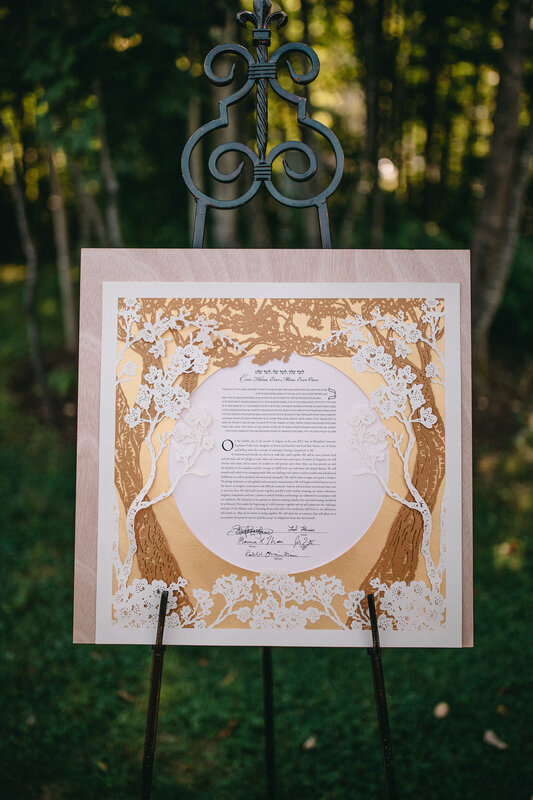 Instead I'll limit myself to those featuring the ketubah, which colors in the end complimented the venue so well. I'm overwhelmed, it's so beautiful. Lael turned to me during the start of the ketubah signing and said “I really like the ketubah” while he started tearing up, which then made me tear up. The ornateness of the design juxtaposed with all the honey tones of the wood table and gave the whole thing this really cool earthy feel, like it combined both our styles. 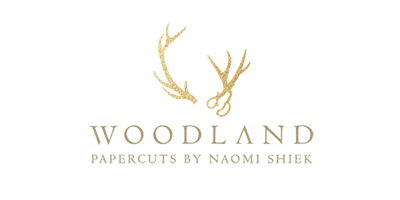 Thank you SO much for all your patience and help, you've really been exceptional to work with.